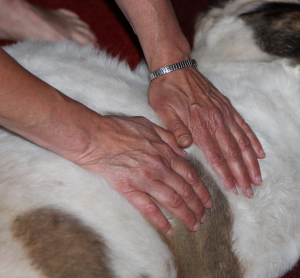 Join CuraCore for the Medical Massage: Practice & Theory – Canine Program. Registration is open and closes May 12, 2017. Course size is limited. Registrants will have access to the online modules until June 30, 2017. Need to sign up for our Medical Massage course? Use the form below.